October | 2013 | I Haz An Adventure! 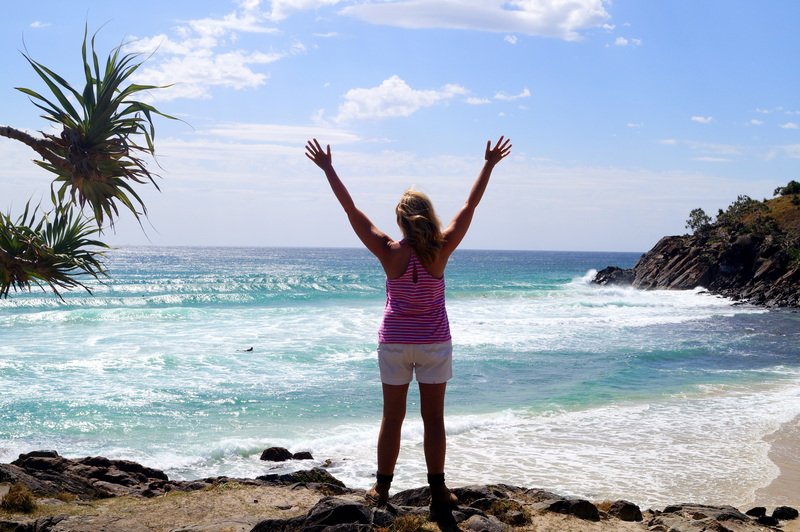 A Slice of Heaven Down Under – Cabarita Beach, Australia. 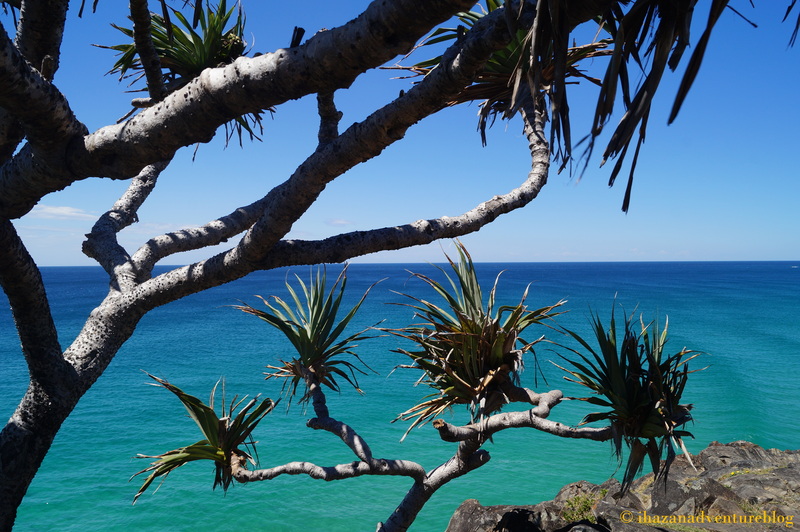 Pandanus trees replace palms in the tropical paradise of Cabarita Beach, located on the far north coast of New South Wales, Australia. 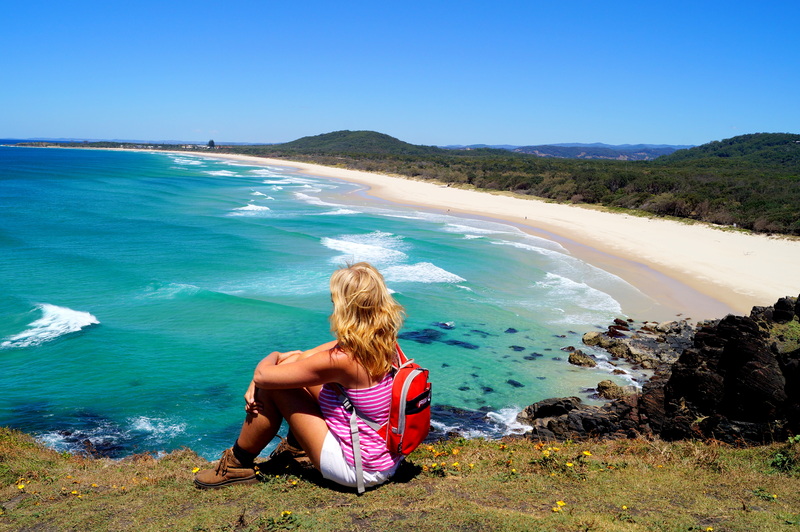 I’ve seen a lot of beautiful beaches in my time, but this has to be one of my favourites. 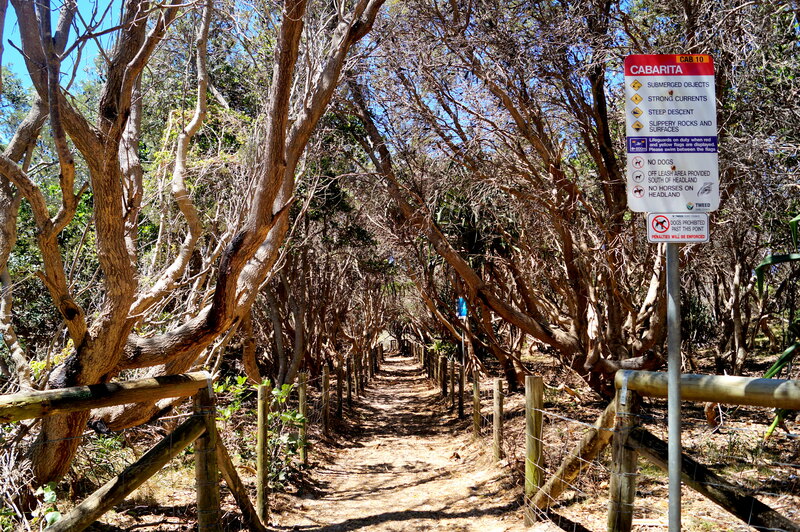 A grove of coastal banksia entice you down a pathway toward a seaside wonderland. 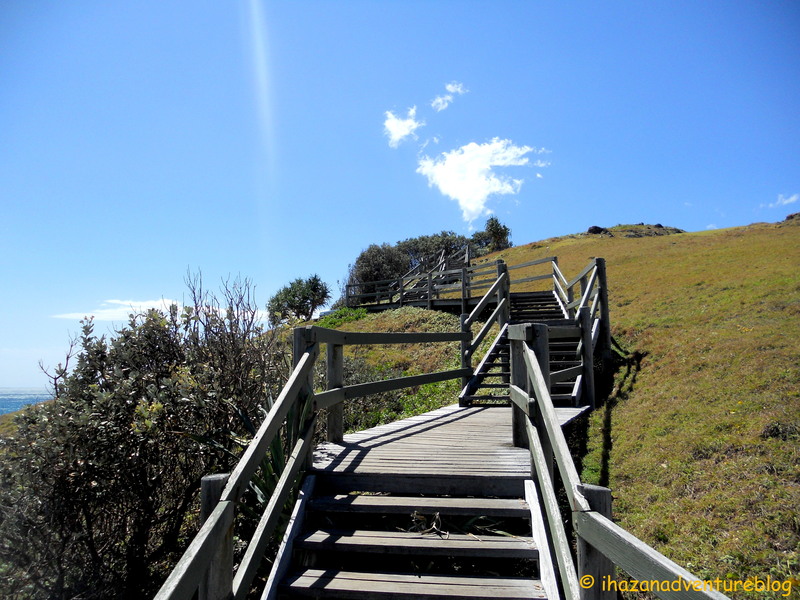 This stairway really does lead you to Heaven – otherwise known as Norries Headland. 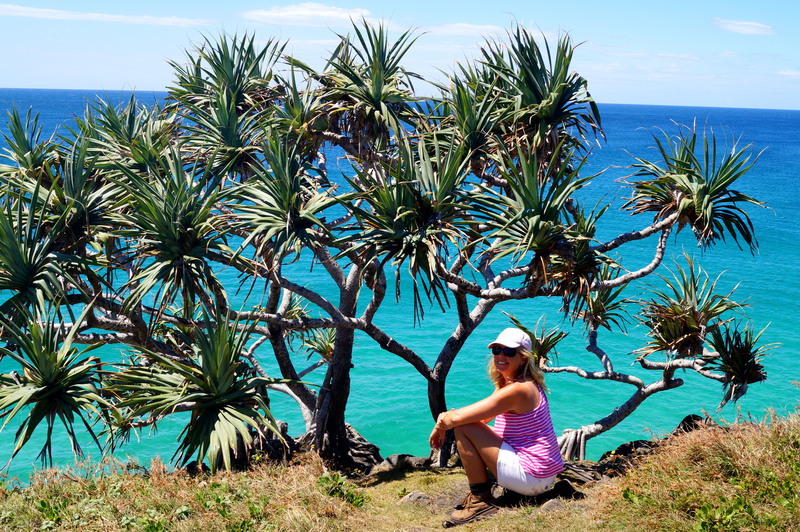 Halfway up the headland I have a magnificent view of Diamond Beach. 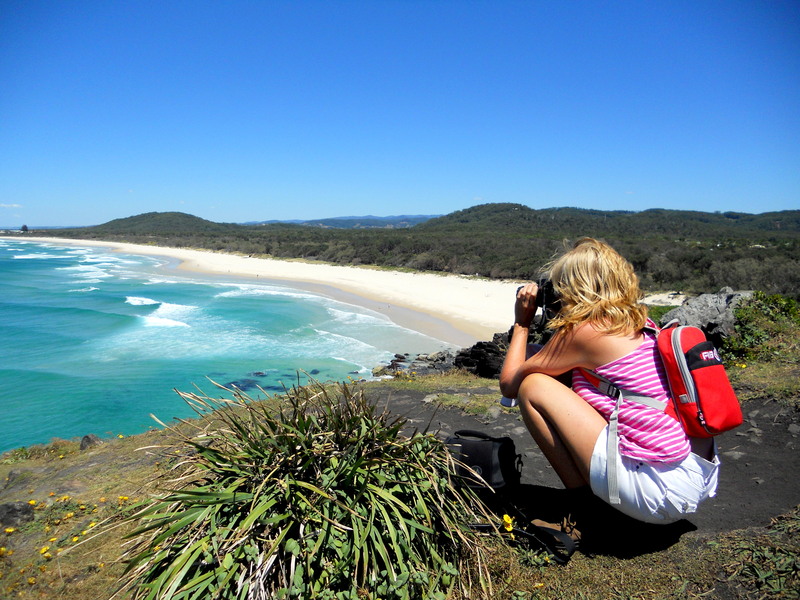 Picturesque and breath-taking, her shores lined with surfers soaking in the magic. A seat at the summit! 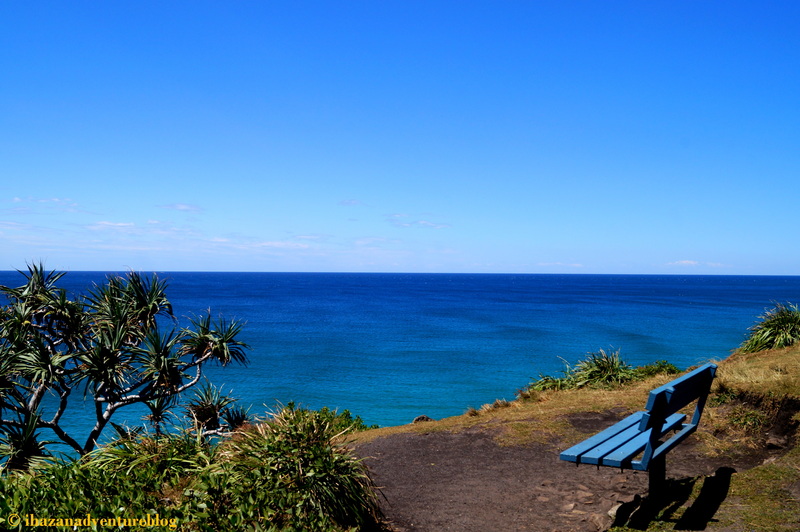 What an outlook – a perfect spot for whale watching. Hey, it’s just a perfect spot! 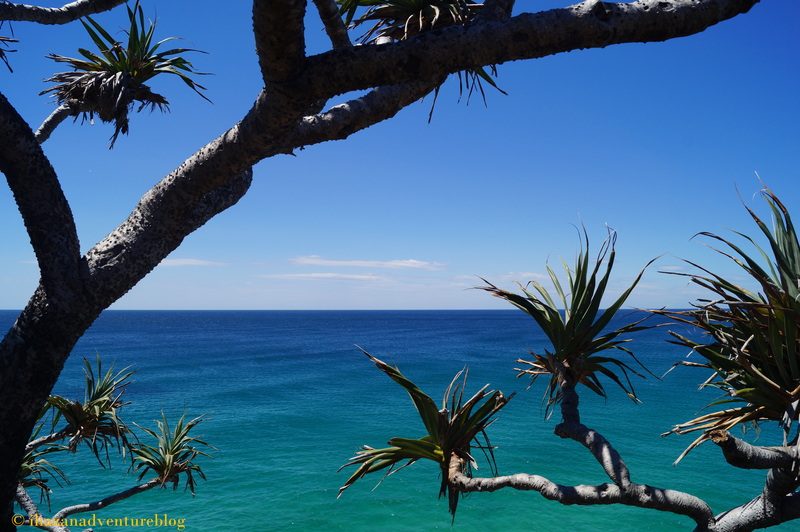 Pandanus are one of my favourite trees, probably because they usually have a sparkling blue ocean as a backdrop! 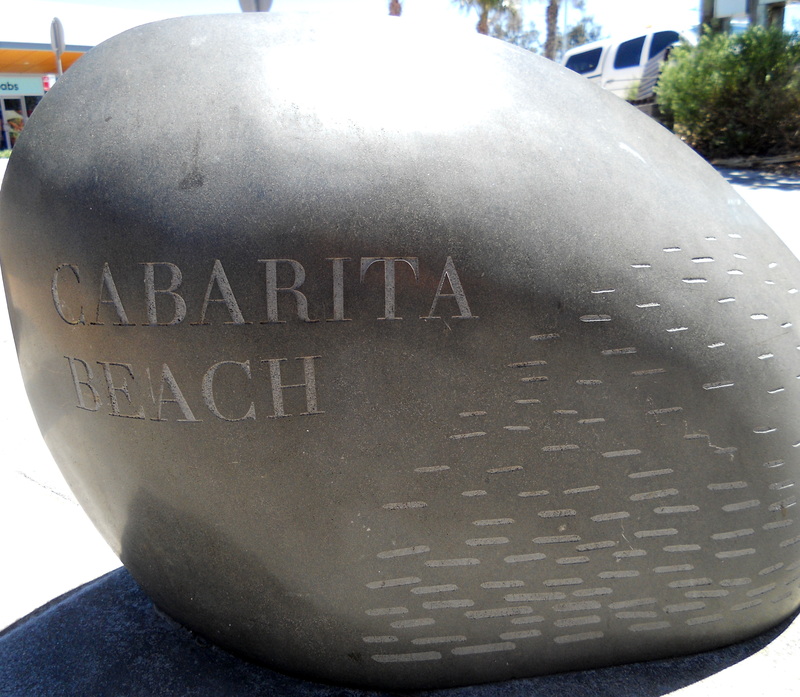 I loved this little artistic piece jutting out of the rocky outcrop. 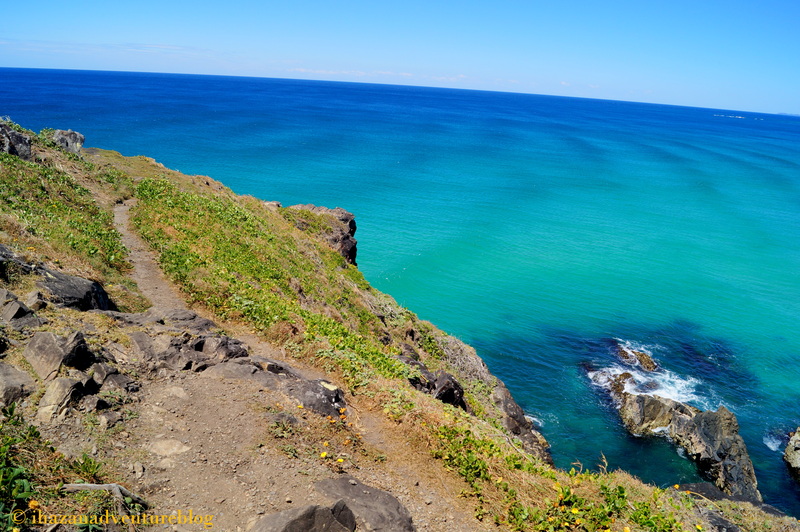 Stunning scenery as you walk along the cliff track. With an awesome chasm awaiting you on the other side. 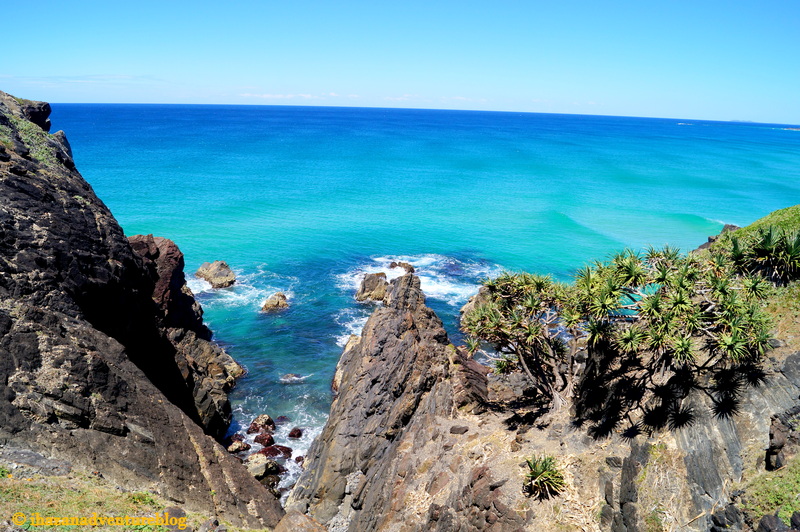 Spectacular views overlooking Maggies Beach. 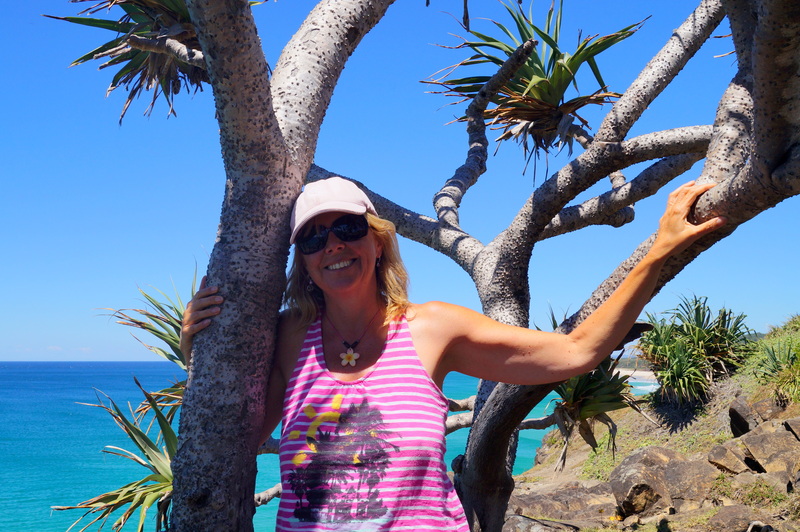 Cabarita Beach Headland – a walk to remember, with views to die for! Totally exhilarating! 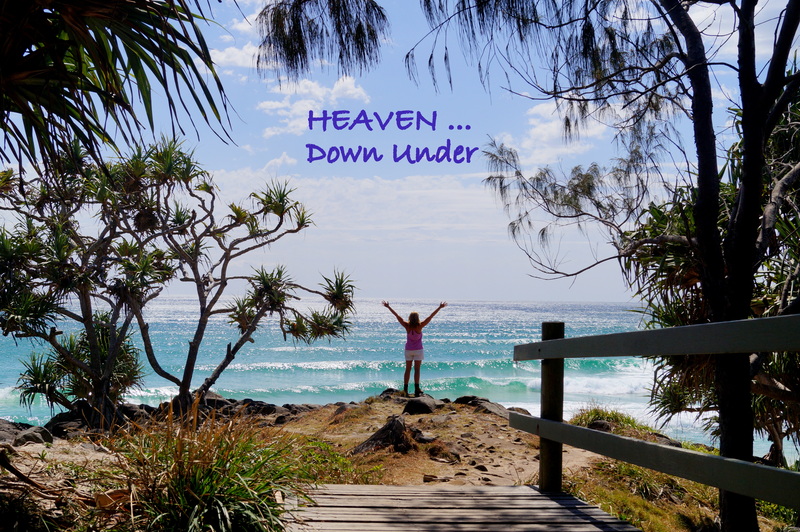 You really will feel like you’ve died and gone to Heaven!